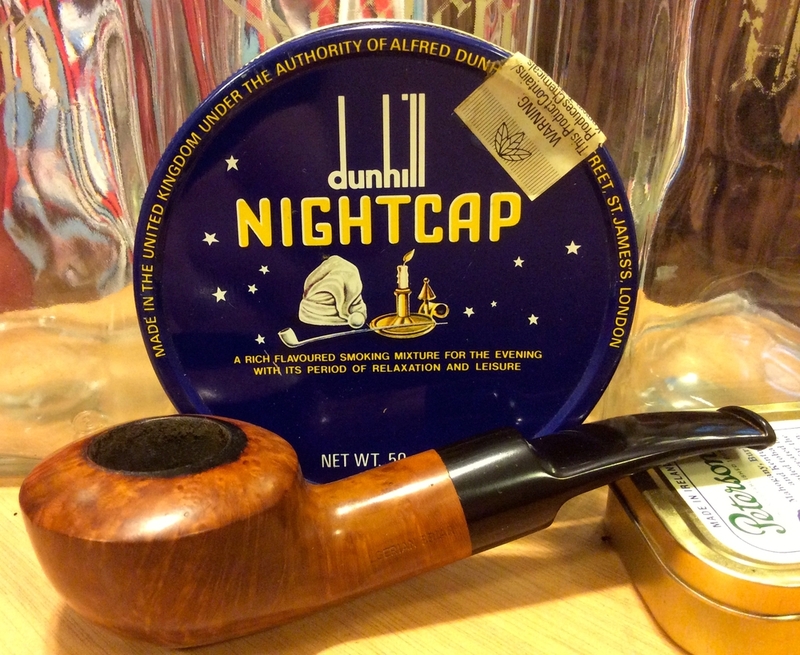 Dunhill Elizabethan Match in a 1982 smooth straight Dunhill Root Briar 31051. Dark Bird's Eye / Perique mix in a Mario Grandi bent tomato. More Dunnie Flake, again in my estate Hardcastle Old Bruyere 'dog after work. Really like this combination! Have some '12 5100 Red Cake awaiting for after supper, in my humble Stanny Legend 19. G&H Rich Dark Honeydew in a straight 2014 MM Pride Legend. Sweet and floral. 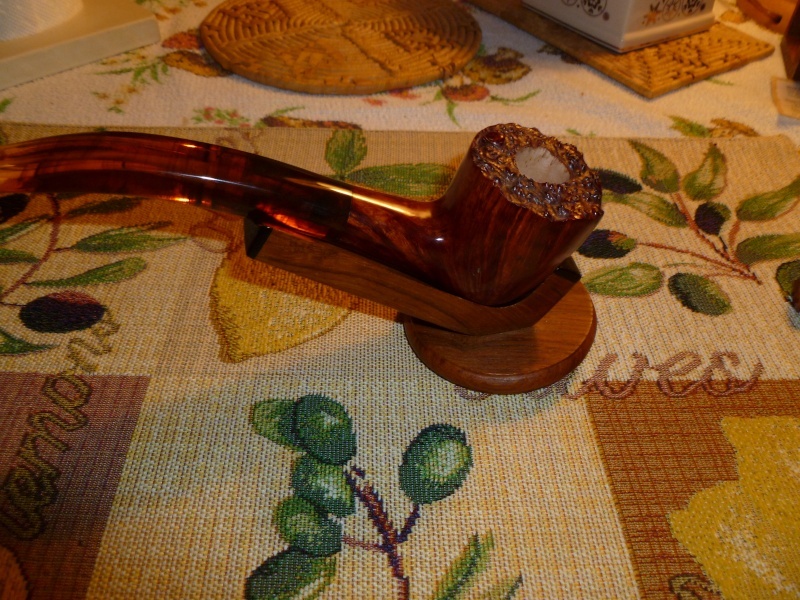 Scotch Flake in a Savinelli Tevere rusticated billiard. Old Joe Krantz in my full bent Irish Second. Almost finished smoking Jim's Half&Half/Per in a mid-late 1930s straight black grain relief Dunhill OX Shell bulldog with a silver band repair. HU Fayyum Kake in a 2003 medium bent Ural meer with a lined and etched egg shaped bowl. Peretti’s Cuban Mixture in an old grain relief, partly smooth full bend "V" shape bowl Ben Wade Prominence freehand with the letter A and the numeral 2 in circles. Reiner's Professional in a 1979 medium bend etch relief meerschaum lined TinderBox Arabesque. after feeding the Ed, '05 CrownAchievement in SerJac Rowlette "scoop" & finish reading the paper. Starting the day with straight Half n Half in a cob. Inaugural bowl in my I Keenum pot - a very generous sample of Stormfront from the one and only I.keenum, thanks brother. 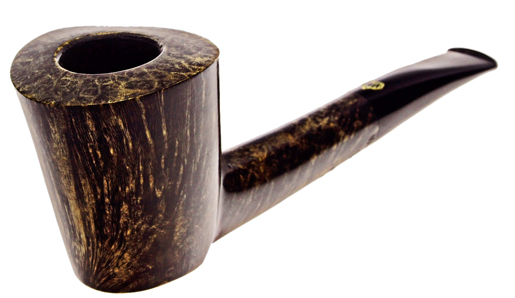 Ennerdale Flake in a Castleford sandblast bent bulldog. 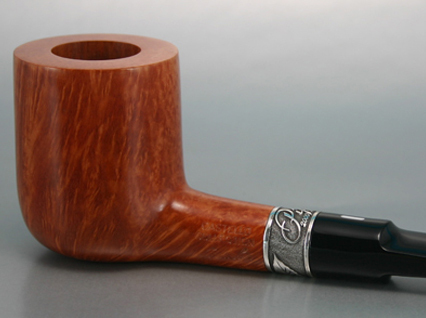 Rattrays HOTW in a really big Dublinesk freehand by Briar Spirit Pipes.